UNLV coach Marvin Menzies was part of an ad hoc committee formed by the National Association of Basketball Coaches. Their recommendations influenced NCAA rules changes that were announced Wednesday. 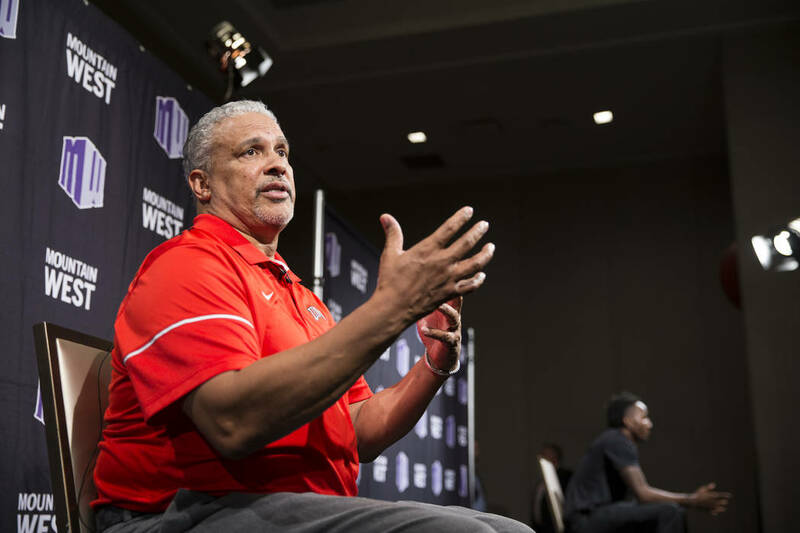 When the NCAA announced its rules changes Wednesday to try to clean up college basketball, UNLV coach Marvin Menzies was heartened that he played a role in some of the initiatives. Menzies sat on an ad hoc committee created by the National Association of Basketball Coaches. The committee forwarded recommendations to the NCAA Commission on College Basketball, chaired by former Secretary of State Condoleezza Rice. Among the suggestions adopted by the NCAA were the ability of players undrafted by the NBA to return to school and the certification of agents. The first rule change could have applied to Brandon McCoy, who left UNLV after one season before going undrafted. Because he hired an agent shortly after declaring for the draft, however, McCoy showed he didn’t consider returning to school an option. He since has signed a camp contract with the Milwaukee Bucks. For other players in similar situations, though, the option to return to college basketball and pursue a degree still would be available even after hiring an agent. “At the end of the day, we want to keep the student-athlete’s well-being in mind, so that academic component was big for us,” Menzies said. The agents must be certified with the NCAA and the National Basketball Players Association. Agents also will be allowed to pay for expenses for players and their families without jeopardizing their eligibility. The NCAA is changing the recruiting calendar as well, putting the emphasis on coaches attending more high school-sponsored events and fewer affiliated with AAU. Some of the purposes behind the changes focus on removing corruption when it comes to recruiting elite players. Though McCoy was a McDonald’s All-American, most of Menzies’ recruiting efforts have been directed toward signing players who will stay three or four years. “We’re like most colleges in a sense that we want to get the pieces that fit us best,” Menzies said. “Finishing a roster is more important than getting one that’s only going to be there for a year or two. 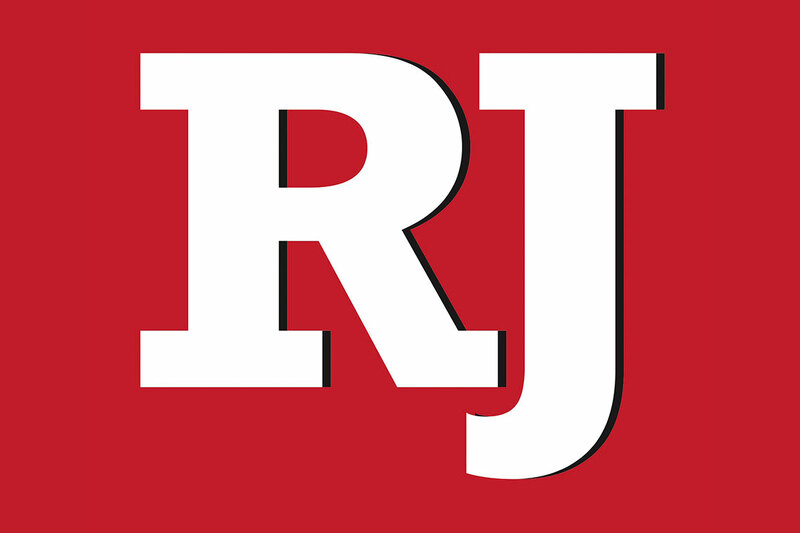 Three of UNLV’s four walk-on basketball players are from the Las Vegas Valley. Two are transfers who sat out last season — 6-foot-1-inch senior point guard Noah Robotham from Akron and 6-5 junior forward Nick Blair from Idaho. Both played at Bishop Gorman. Marvin Coleman, a 6-2 freshman guard from Foothill, also was added to the roster. The other walk-on is 6-10 freshman center Louis Bangai, who is from Cameroon. UNLV opens its season Nov. 10 against Loyola Marymount at the Thomas & Mack Center.